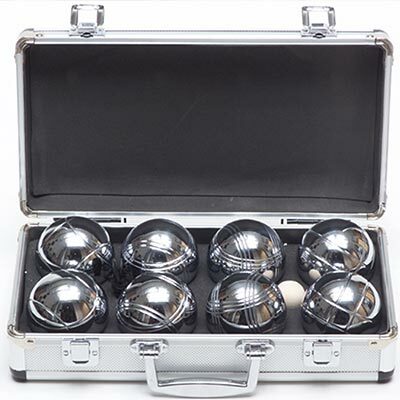 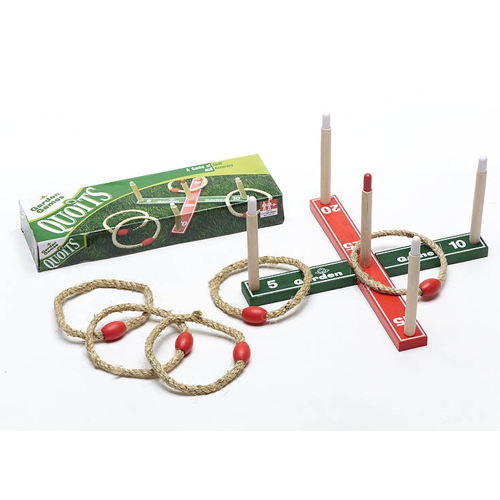 Buy Superb Kids Outdoor Garden Games Online. 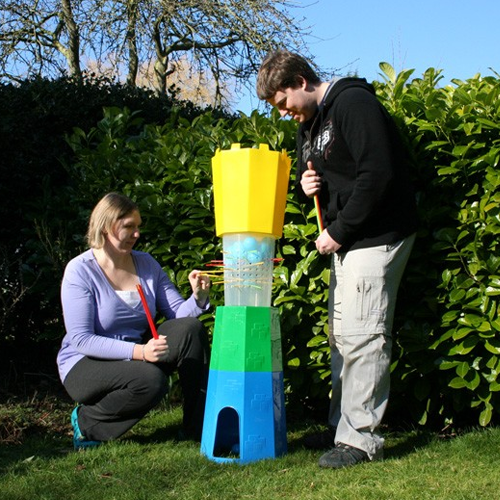 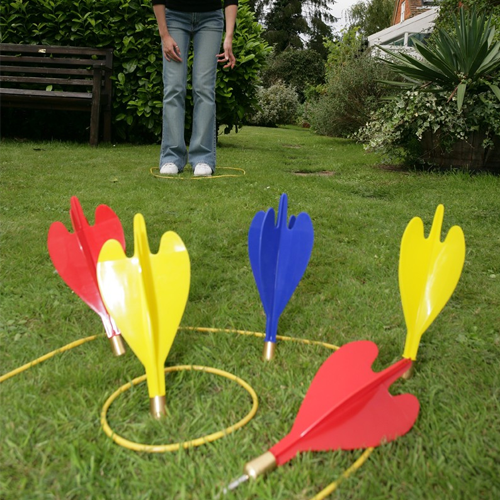 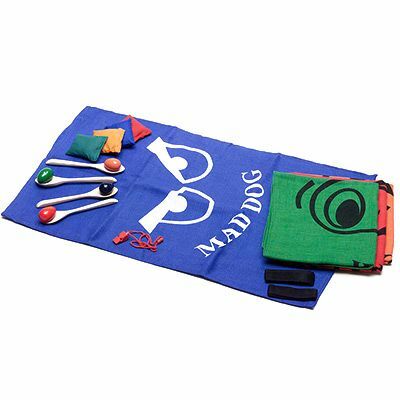 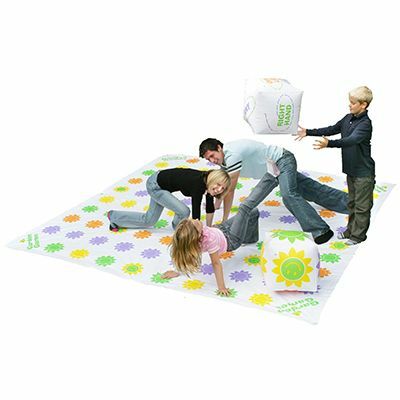 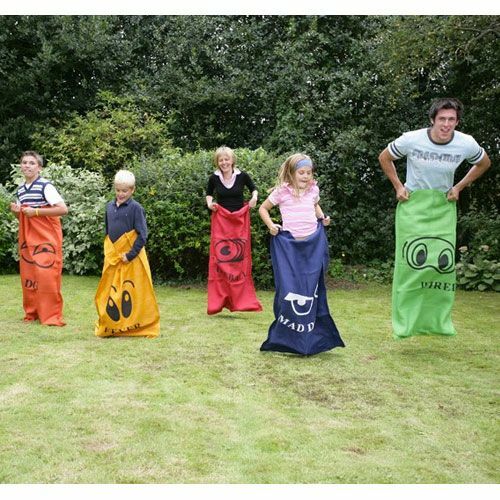 At Gifts for Kids we have an amazing selection of kids garden games to encourage outdoor play and have fun in the sun. 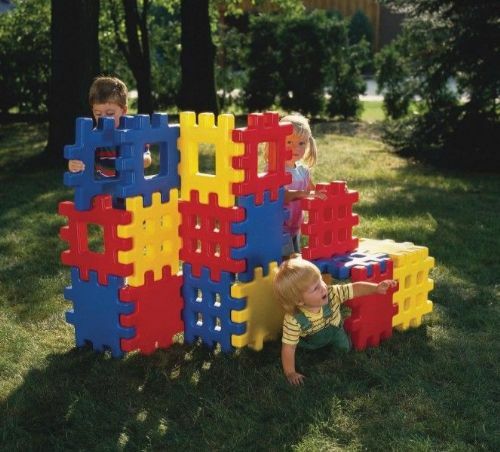 Nothing beats getting outdoors and having fun in the sun. 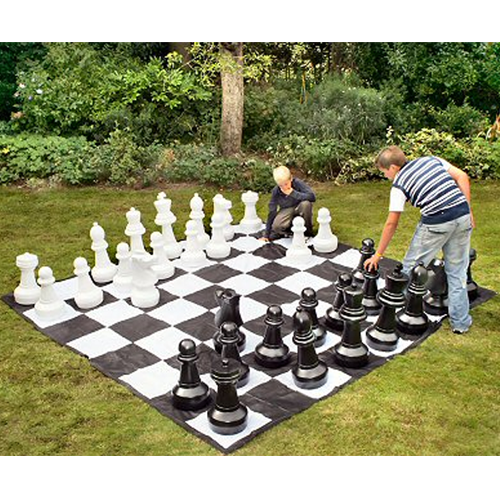 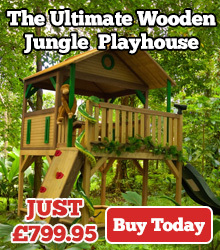 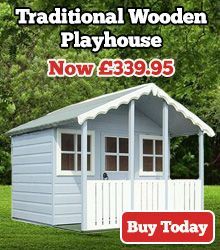 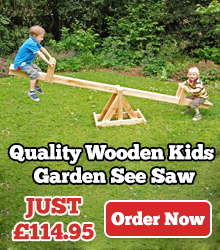 From traditional wooden garden games to giant outdoor board games and tree swings we have everything you will need for a great day outdoors in the garden. 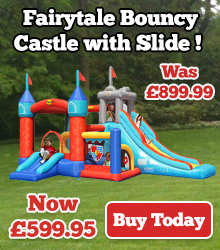 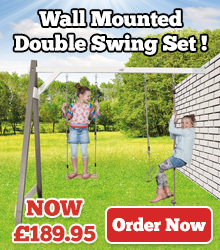 Choose from a wide range of outdoor play equipment online today and get fast and efficient delivery in time for this summer. 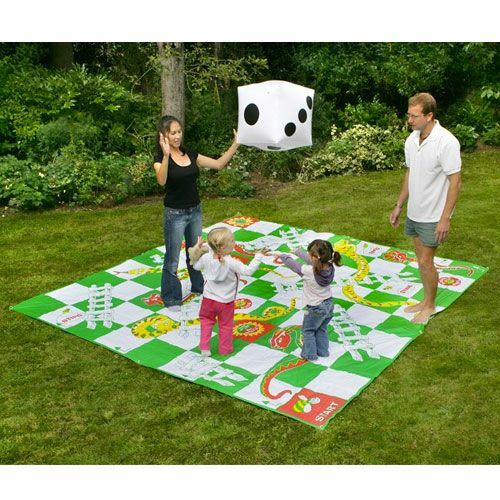 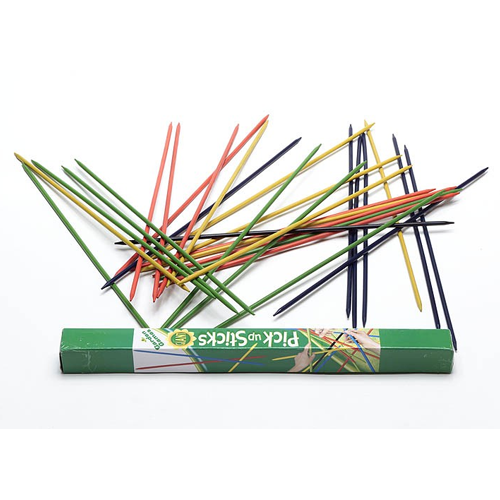 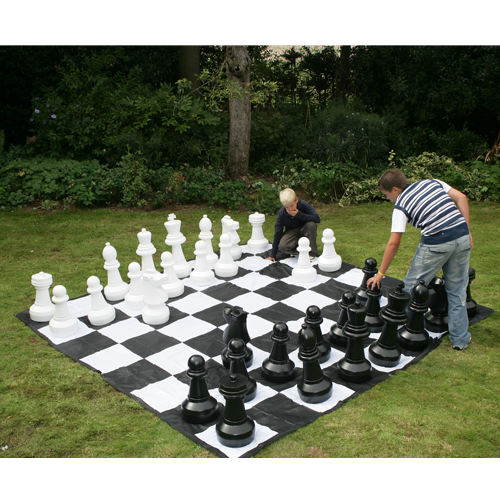 Our range of kids gardens games is great. 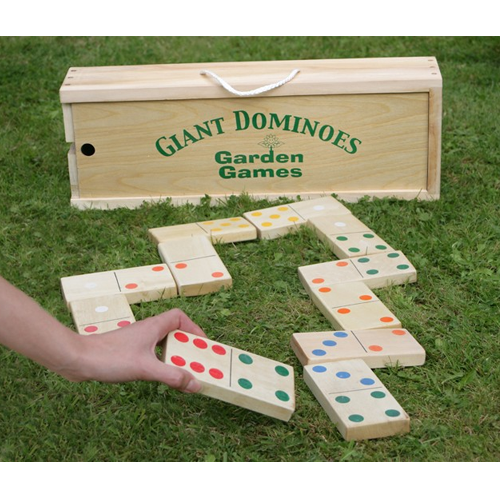 Order your Kids Outdoor Garden Games online today.